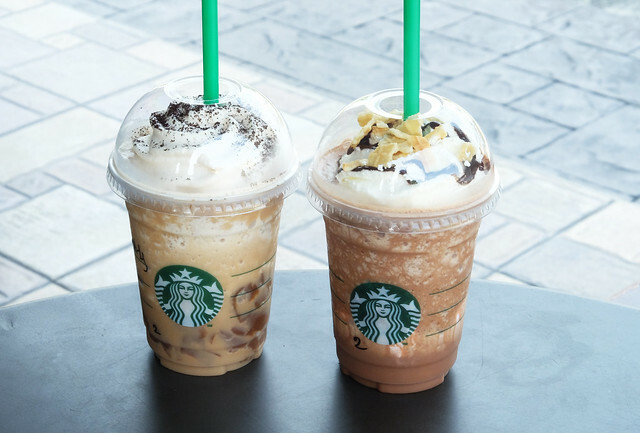 To be honest, Frappuccinos is my least ordered beverage at Starbucks. If you've read my past Sbux posts, you'll probably know that I'm one huge fan of Iced White Chocolate Mocha. Yet with exciting flavors like Irish Cream Coffee Pudding Frappuccino and Banana Split Mocha Frappuccino (available for a limited time only), I wouldn't mind skipping my comfort drink to try out something new on my palate. When I first heard of the Banana Split Mocha Frappuccino, I couldn't imagine in my head on how the taste of this drink will turn out. Probably some of you have already judged this drink based on its name. Yes? The Banana Split Mocha Frappuccino is a rich mixture of Mocha Frappuccino blended with banana puree which is then layered on top of strawberry whipped cream. This concoction is then finished with regular whipped cream, a drizzle of rich chocolate, and crunchy waffle cone pieces. Well, I guess we were all wrong when we said to our heads that this drink's got a bad combination. (banana and coffee) After tasting it, I figured out that this is not an impossible drink after all. I wasn't able to taste the hint of the strawberry whipped cream because the banana + chocolate flavor lingers on my tongue in every slurp. 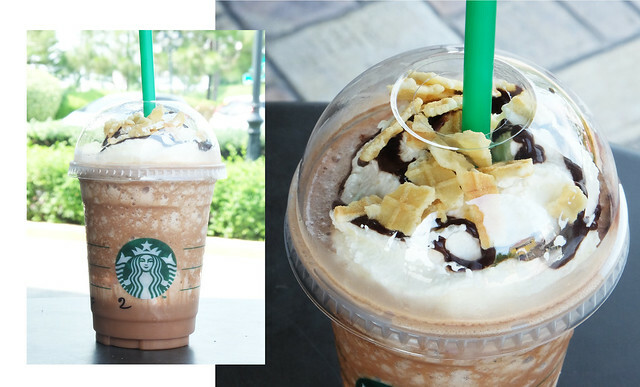 The waffle cone pieces were like an added treat after finishing one fulfilling cup of this Frappuccino beverage. I know some people who would trade anything for coffee jelly! 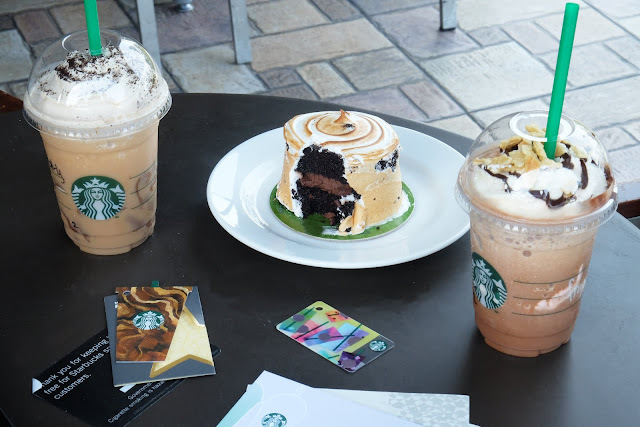 Guess what, the Irish Cream Coffee Pudding Frappuccino is a new treatment to your usually guilty pleasure. 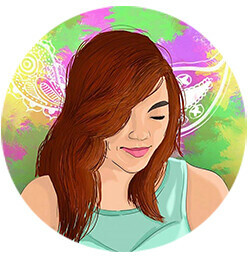 At any time of the day, this drink can give you an extra kick to finish your deadline, even if the darkest of clouds already occupies the sky. 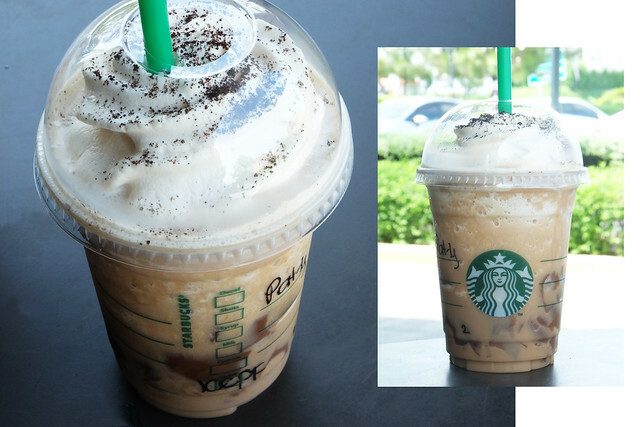 The Irish Cream Coffee Pudding Frappuccino is handcrafted with Starbucks signature Coffee Frappuccino poured on top of creamy coffee pudding and then made even more delectable by espresso whipped cream and Turkish ground coffee sprinkles. 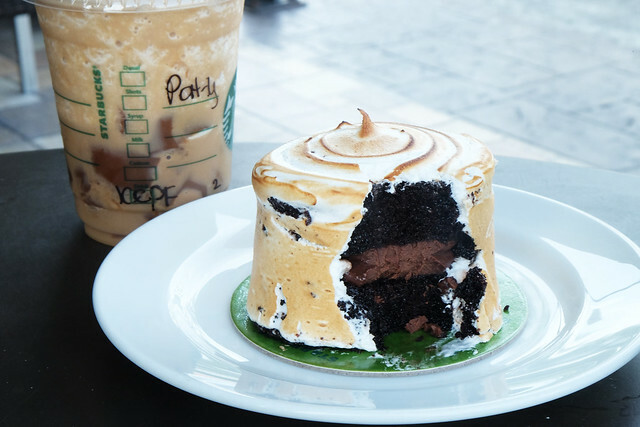 With the new selection of food to try at Starbucks, the Chocolate Marshmallow Cake immediately caught my attention! From afar, this cake looks like a big meringue in the freezer. hihi When I saw this uniquely looking cake for the first time, the sweet tooth in me wanted to get my hands on this marshmallow cake as soon as I can. Marshmallow frosting + Moist Chocolate Layer Cake + Creamy Chocolate Truffle Filling = Sweet Tooth Heaven! I also got to try the Baked Egg and Mozzarella Cheese with Black Truffle Dressing on Croissant Bun and Four Mushroom and Emmental Cheese on Boule Bread for breakfast some few mornings ago. Being a fan of Sbux French Buttered Croissant, it was a no-brainer for me to try this sandwich. Those who don't like eggs for breakfast (like me) will change the way they look at eggs for brekky. The sandwich filling is extra exciting because of the OVERLOADED CHEESE experience!! Aside from that, this dairy goodness filling makes egg more bearable because it's "lansa" taste isn't as prominent unlike when it's fried or poached. 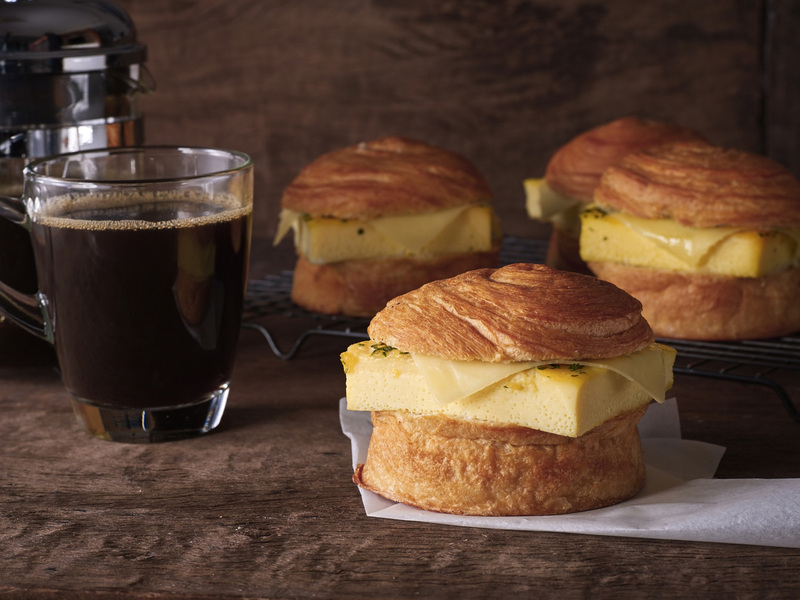 The Baked Egg and Mozzarella Cheese with Black Truffle Dressing on Croissant Bun has a thick slice of baked egg, gooey melted mozzarella cheese and creamy black truffle dressing on Starbucks signature croissant bun. One thing I don't like about this sandwich though is that its thick filling can be kind of overwhelming in the long run. I suggest you share it with someone if your breakfast appetite isn't big. 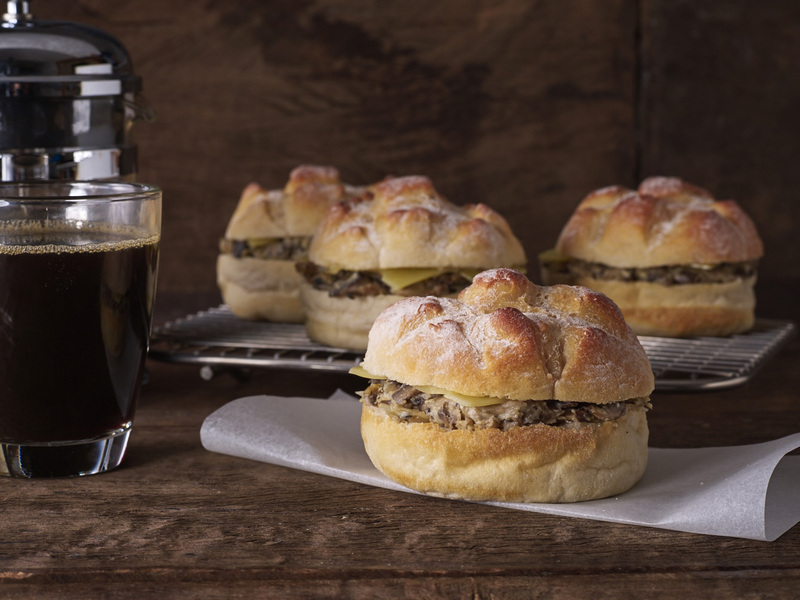 The Four Mushroom and Emmental Cheese on Boule Bread has a soft and crusty Boule bread with fresh button, portobello, shiitake and oyster mushroom and Emmental cheese. I wouldn't mind eating mushrooms for breakfast as long as it's this sandwich. When I ordered this few mornings ago, I thought something's different though. Starbucks must've changed its bread to boule bread for a full bread experience even after warming. 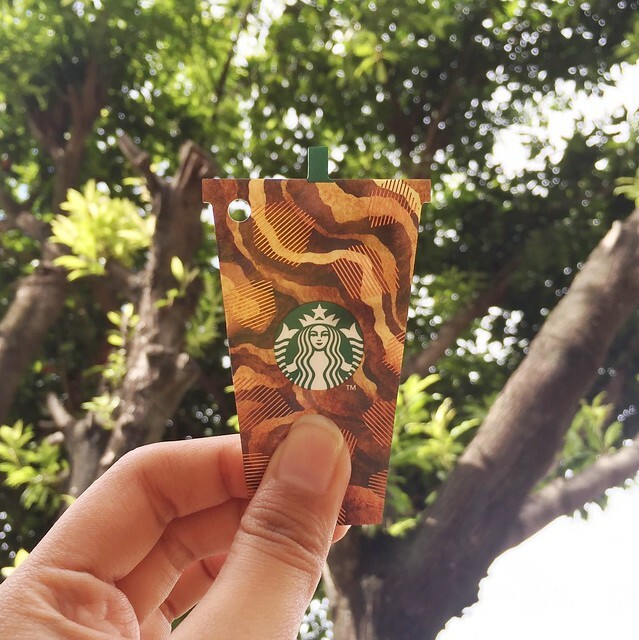 The Starbucks Via Matcha Green Tea finally landed our shores! I used to ask my sister to get me few boxes whenever she's going home from Japan. 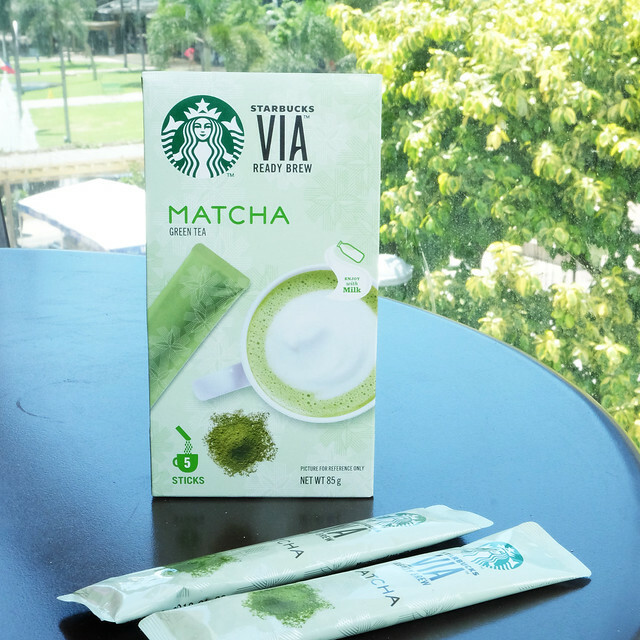 What I like about this Matcha sticks is that I can have a fulfilling green tea experience whenever I'm craving my fave Green Tea Latte in the wee hours of the day. If you feel like trying this out, I suggest you have a warm milk on hand for the best matcha experience at home. 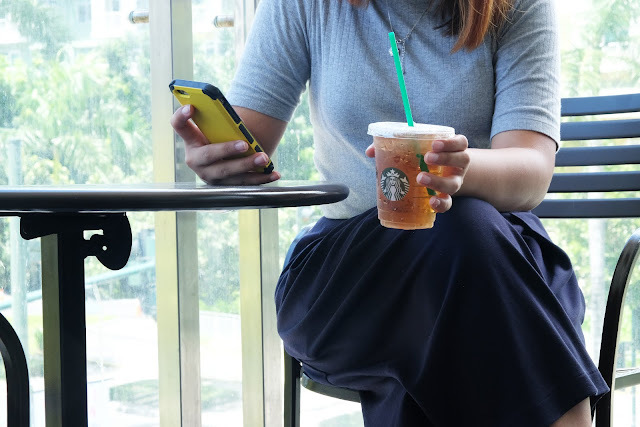 Is Cold Brew working for you instead of the usual hot cup of joe? 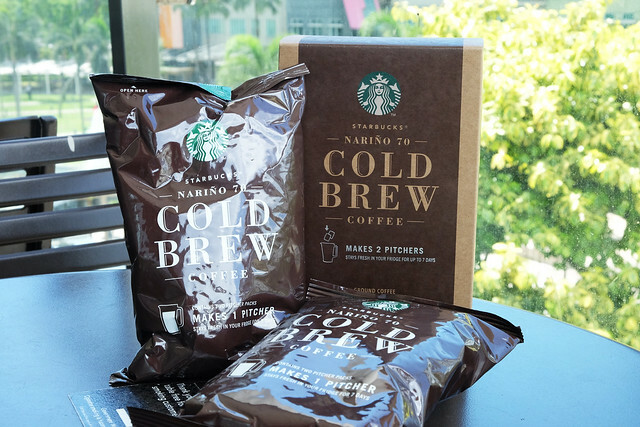 Starbucks finally launched the Nariño 70 Cold Brew Pitcher Packs where you can enjoy a refreshing cup of Cold Brew even at home. 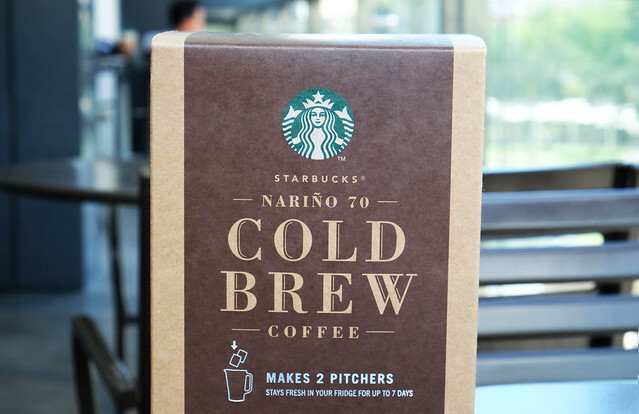 There are two cold brew pitcher packs inside the box where you can make 1 cold brew pitcher per pack. Inside these packs are two big coffee ground bags (similar to tea bags) that you steep in the ref overnight to enjoy bold, super smooth, cold coffee all week. When creating your own pitcher of coffee, I highly advise you to have a dedicated pitcher solely for creating a cold brew. The coffee taste tends to stick on the container (especially the plastic ones) that's why you have to invest on pitchers that you can use for this. 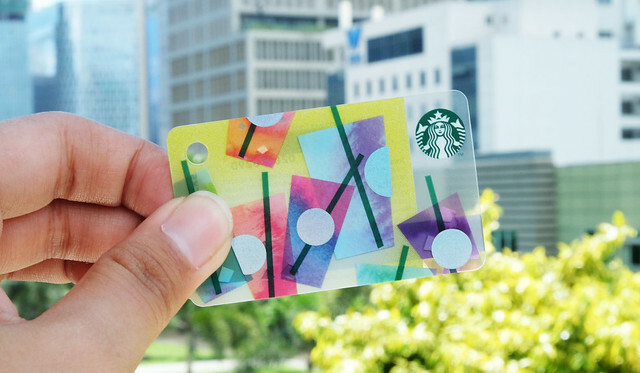 Here's the Chill Mini Card that's inspired from Starbucks iced beverages which you can bring anywhere you go.